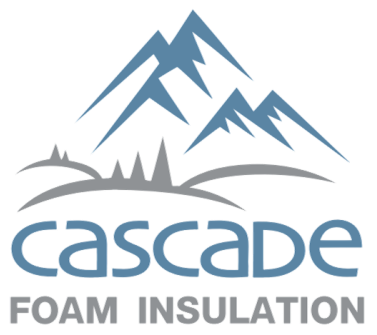 ﻿Cascade Foam Insulation, LLC. has provided Spray Polyurethane Foam (SPF) insulation services throughout Southern Oregon since 2008. We are committed to providing affordable, healthy and energy efficient solutions that are environmentally friendly, permanent and American made. We are experts in this field, and have extensive training and experience in designing solutions for residential (new and old), commercial, agricultural and steel frame projects. Cascade Foam and is family-owned and operated in Jackson County. We are doing our part improve the indoor air quality in our community, and provide the most professional insulation services in the area. We accomplish these goals by taking the time to understand your needs and ensuring that we only offer the highest quality product. We are an innovative insulation installer using the latest products and techniques to ensure superior energy performance. By researching independent studies and Government reports on energy and health issues related to our industry, we have chosen the safest, healthiest and highest performing insulation systems available today, which are manufactured by BASF, a global leader in Spray Polyurethane Foam Products. ​by clicking below or call (541) 821.3392 today!